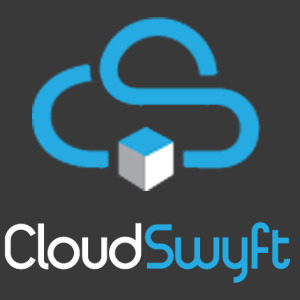 CloudSwyft offers a platform that enables companies create and manage IT training, assessment, and development environments without the need to purchase and manually setup hardware and software tools. The cloud-based platform has been designed to provide on-demand virtual environments to deliver hands-on workspace for recruitment assessments, on-going training, quality testing and development tasks. Cloud Labs Workspace allows you to manage and deploy cloud lab environments. You can automate, integrate, manage and centrally deploy various types of cloud-based lab environments such as virtual machines, online IDEs and web platforms on the fly for IT Trainings. With Cloudswyft's Custom Cloud LMS Platform, you can create course content and assessments on-demand. Empower your corporate workforce, customers and partners with cloud-based training materials, processes, on-boarding, product lessons and learning modules.